After a barrage of teaser images, PRO-Keds is begining to let loose drops from its Fall/Winter 2011 collection. Here we have a look at the brand&apos;s heralded Royal CVO and 69er Lo models. The Royal CVO makeups can been seen in a variety of shades, each wrapped in hard nylon to get you through those cooler months. 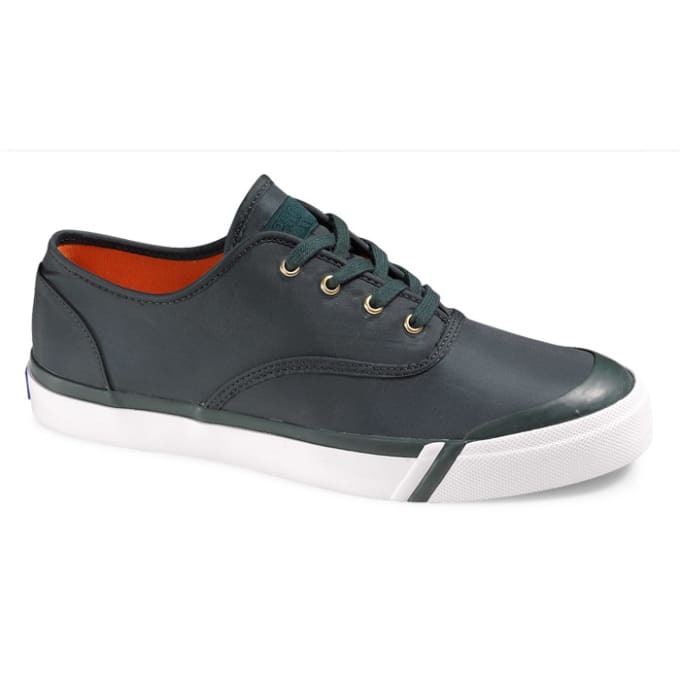 The 69er Lo variations welcome premium leather on the upper and make for a nicer, more casual sneaker to rock to those formal outings. So if you&apos;re feeling the re-ups from PRO-Keds, be sure to hit up their site to snag a pair or two (or three or four).